Author Sharon Ewell Foster spent the last five years researching Nat Turner, the slave who led a violent rebellion in Southampton County, VA in 1831. She found that Turner’s ancestors hailed from Ethiopia, that Turner was a man of strong spiritual faith and that there was much to be gained by whites in the Commonwealth of Virginia by painting Turner as a savage villain. 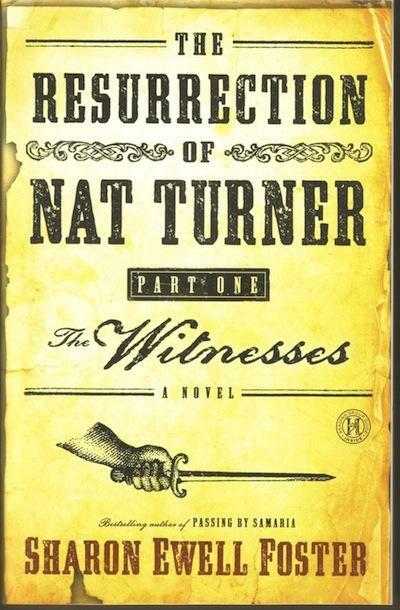 Foster’s research led her to create a new series of historical fiction called “The Resurrection of Nat Turner.” The first book in that series, “The Witnesses” (Howard Books/2011), has just been released. Foster joins host Frank Stasio to talk about the controversial legacy of Nat Turner.